Fans of SUITS will love this! Introducing its Spin-off, PEARSON starring Gina Torres coming soon to W Network in Canada. 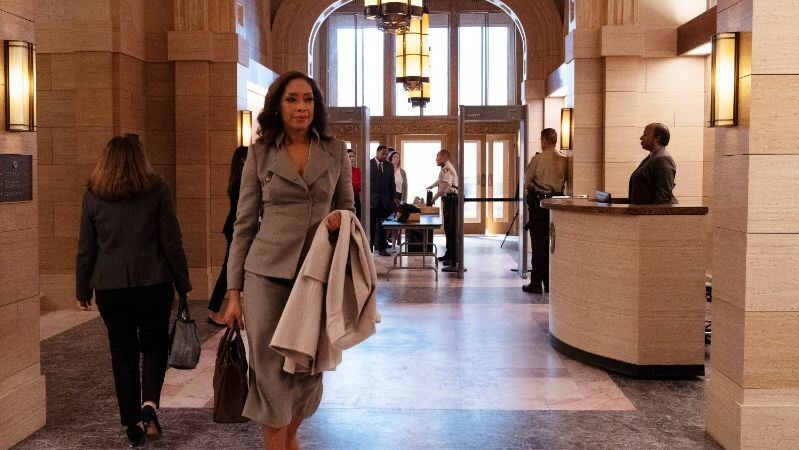 Powerhouse lawyer Jessica Pearson leaves New York behind to take on the city of Chicago in this spinoff of the hit legal-drama, Suits. The former managing partner of Pearson Spector Litt is determined to make a difference as she navigates the corrupt and intimidating world of Chicago politics. Additional cast includes: Bethany Joy Lenz (One Tree Hill), Simon Kassianides (Agents of S.H.I.E.L.D. ), Eli Goree (Riverdale), Isabel Arraiza (The Oath) and Chantel Riley (Wynonna Earp). PEARSON airs in Canada on W Network, release date to be announced.